your local Crown Distributor. If you need assistance locating your local distributor, please contact Crown at 574-294-8000.
possible situation which may arise during installation, operation or maintenance. may have occurred. 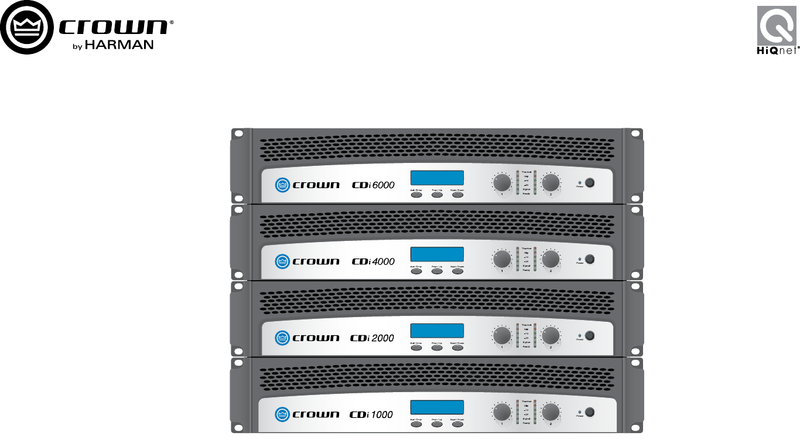 To obtain the latest version of this manual, please visit the Crown website at www.crownaudio.com.